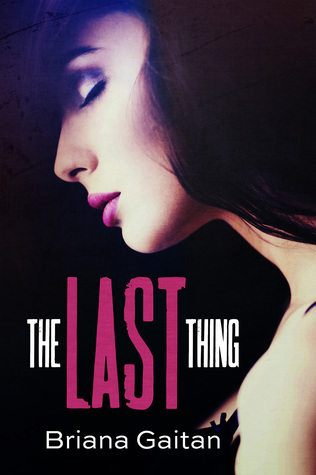 On September 2nd, I will be taking part in hosting a takeover during Briana Gaitan’s release party for The Last Thing! During my takeover, I will be doing a giveaway for the Love, Life, & Happiness series, as well as post a teaser for The Way We Were! My takeover begins at 6 P.M. eastern/ 5 P.M. central. Hope to interact with everyone!